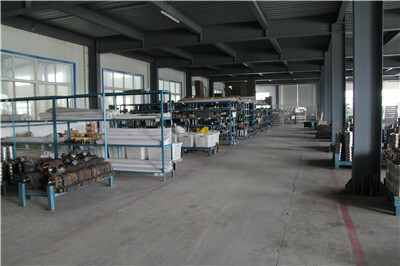 , offering Coal Feeder,Hoop Directing Device, etc. 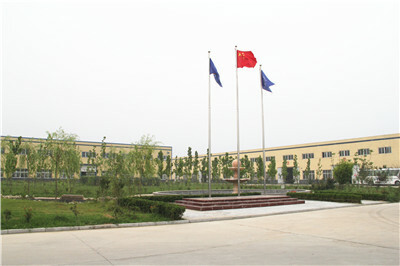 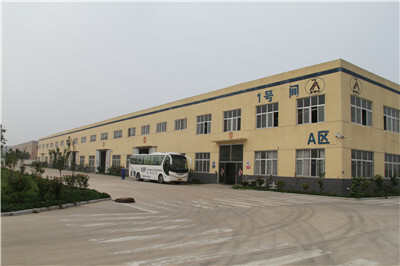 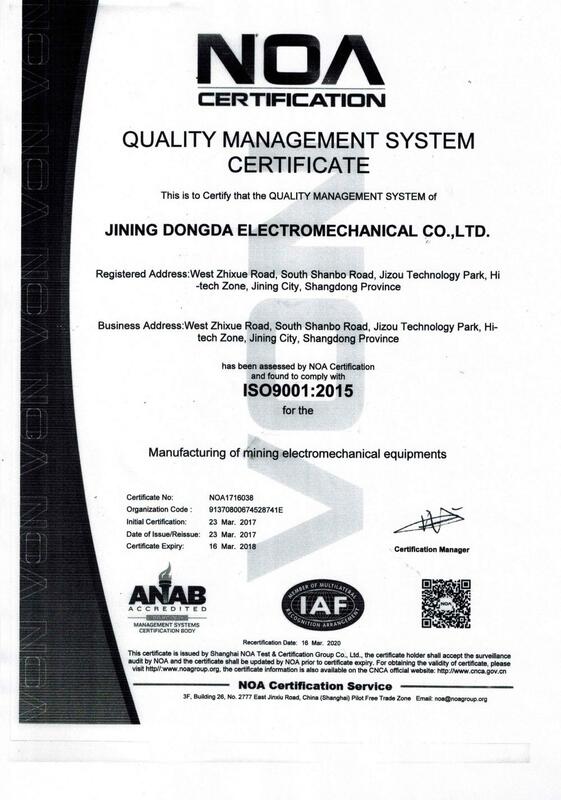 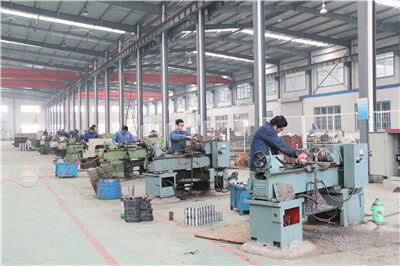 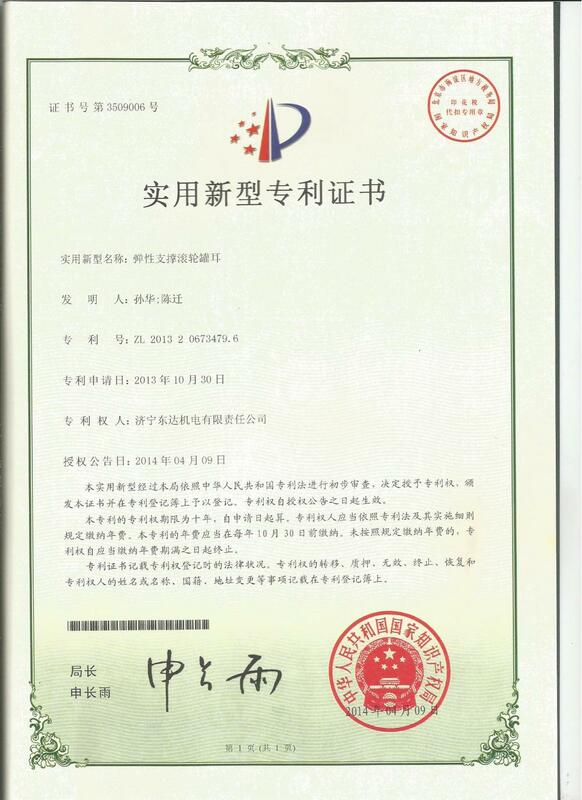 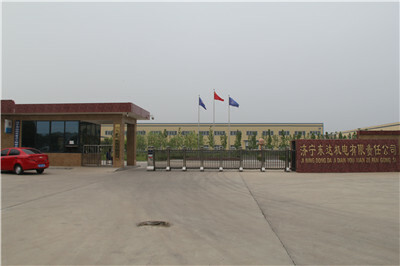 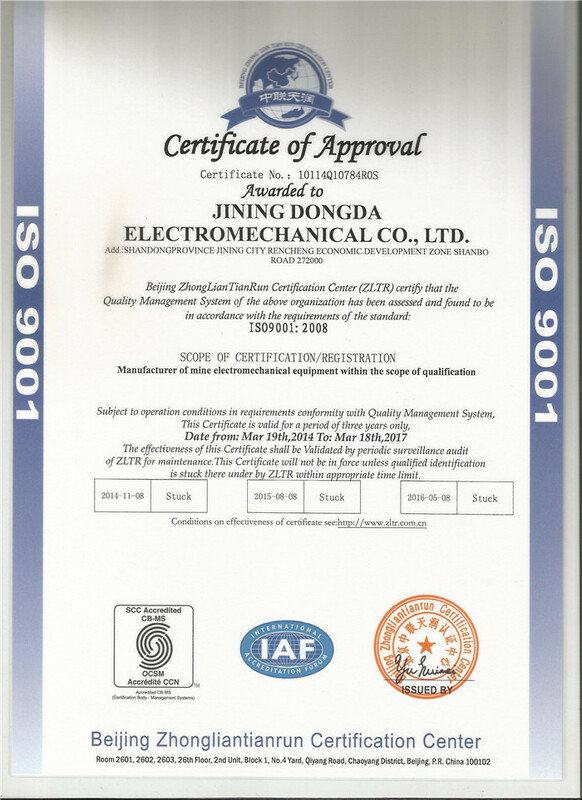 Jining Dongda Electromechanical Co.,Ltd. 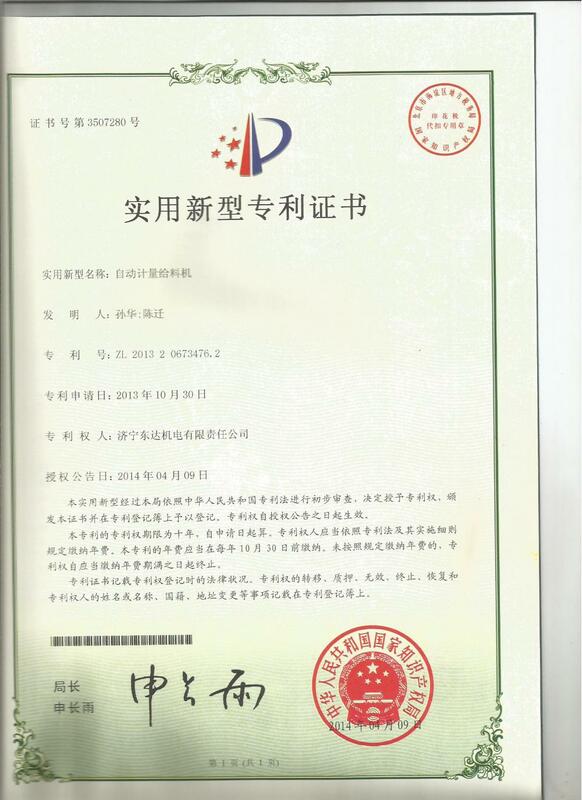 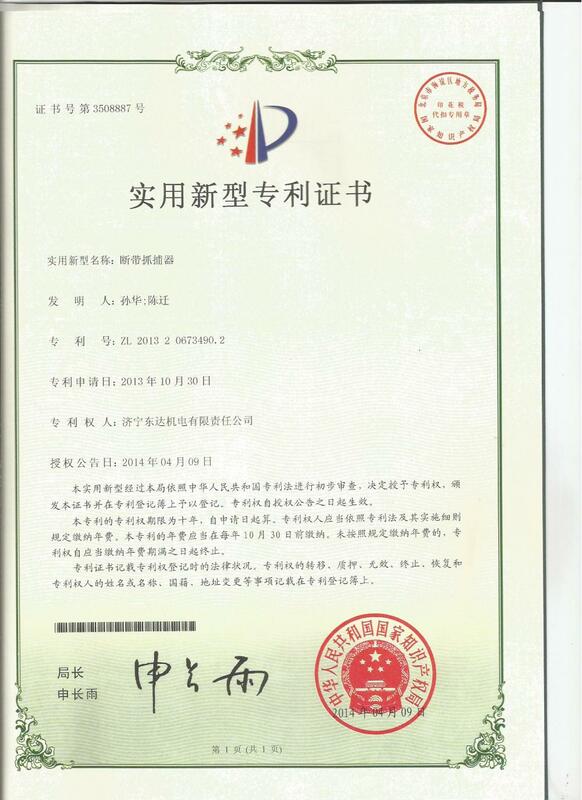 [Shandong,China] Business Type: Manufacturer Main Mark: Africa , Americas , Asia , Middle East , Worldwide Exporter: 21% - 30% Certs: ISO9001, CE, MSDS, RoHS Description: Coal Mine Equipment manufacturer / supplier, offering Coal Feeder,Hoop Directing Device, etc. 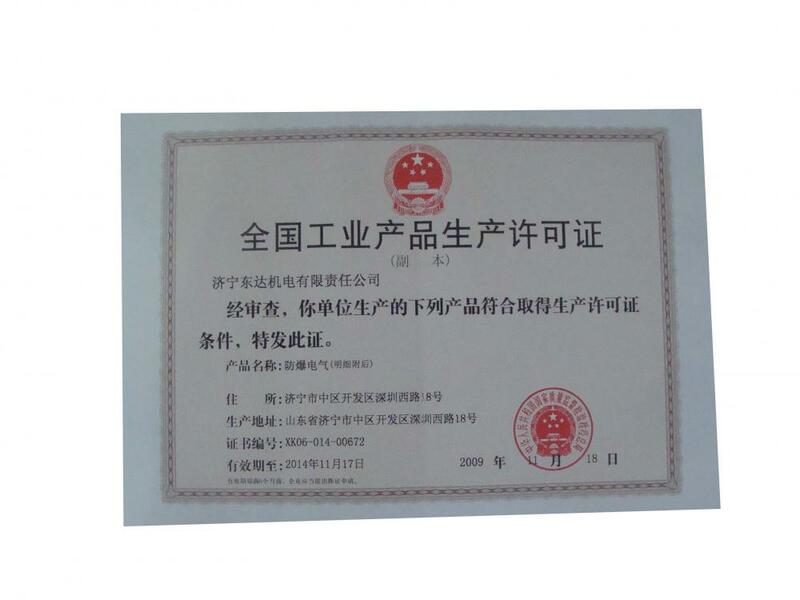 Our company offers high-quality Coal Mine Equipment,Coal Feeder,Hoop Directing Device,Diaphragm Pump,Electric Pump, etc.We sincerely hope to establish business relationships and cooperate with you.